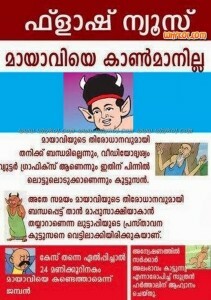 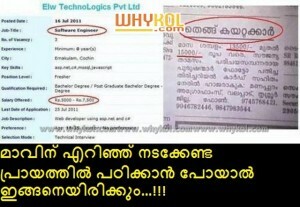 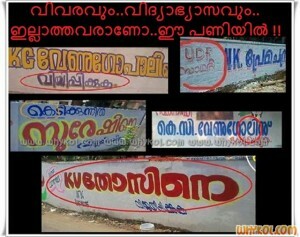 posters can be seen across kerala. 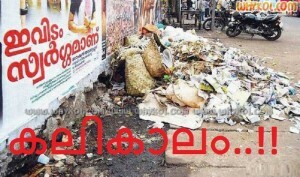 Every wall, electric post and bus stand are turned into bill boards by these posters. 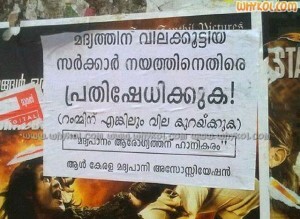 Collection of funny movie and non-movie posters seen in kerala.